Tatenda Magaisa was born in Masvingo, Zimbabwe, and currently lives in Johannesburg, South Africa. She is an artist, researcher, and writer who obtained her MAFA in Fine Art from the University of the Witwatersrand (Johannesburg, South Africa) in 2016. Magaisa’s work analyses the homogenising and alienating effects of photography as it exists in mass-media, television, and advertising, where the vast majority of people of colour, especially black women, are not represented effusively. 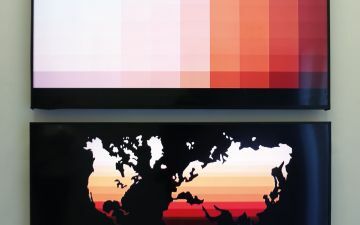 The monitors used in A global spectrum (2015) and the range of colour swatches found in works like Rainbow 1 (2015) are symbolic of the technologies that institute regimes of ‘looking’ in society. 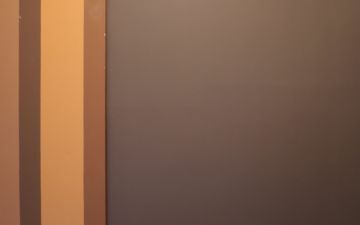 Through her work Magaisa seeks to encourage diverse and consistent representation in order to rectify the economic, social, and political impacts of colourism. 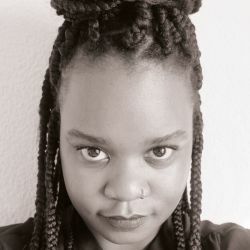 Tatenda Magaisa is the co-founder of Rera Letsema, a collaborative research platform, and has exhibited in both Cape Town and Johannesburg. Recent exhibitions and projects include the co-curation of Overtime: representations, values and imagined futures of ‘classical African Art’ at the Wits Art Museum; and Disclosure a group exhibition at SMAC Gallery, Cape Town (South Africa: 2017). 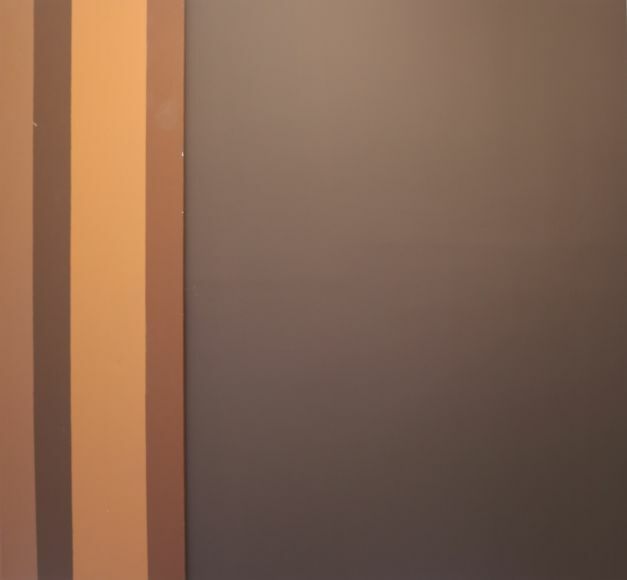 Tatenda Magaisa’s works are featured in the Zeitz MOCAA exhibition, Five Bhobh – Painting at the End of an Era (2018 – 2019).